There is no doubt that gaming is one of the largest entertainment sources for most of the people. The advanced technology has led to development of game recorders by which you can record the video of your favorite game and share it with your friends and viewers on YouTube. If you are looking for a screen recorder which allows you to capture your gameplay, add markers to important point during playing, and edit the recorded gameplay video easily, then we recommend you to try Filmora scrn. 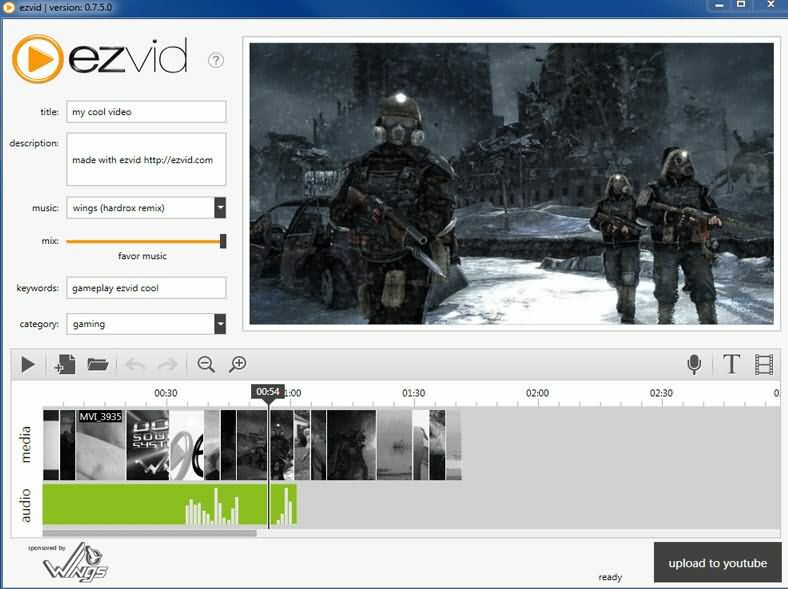 It is free video game capture software created by the Nvidia GetForce for streaming game videos. There are two modes of this video recording tool i.e. Manual mode and Shadow mode. Geforce GTX 600 and above is required to operate this software. Price: It is available free of cost. 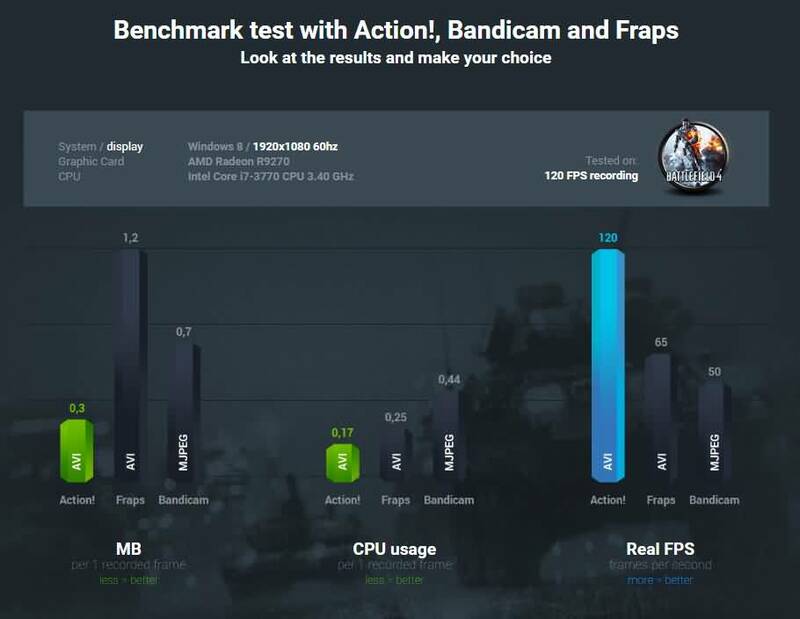 We have researched about how to record gameplay with Nvidia ShadowPlay, check this article How to Use Nvidia Share or ShadowPlay to Record Gameplay for the detailed information. It is one of the best game recorders for recording professional videos on your PC. You can also import HD videos from an external source. 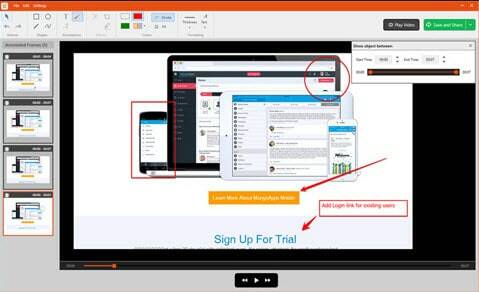 The interactive videos can also be created by using this software. Free trail for only 30 days. 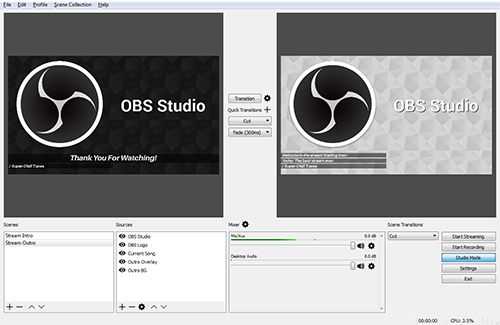 It is an open source game recording tool having unlimited customization options. You can get idea about this software by its name i.e. the game streams can be broadcasted on various websites such as Twitch, YouTube, Hitbox etc. It is a perfect choice for beginners as it is easy to understand. 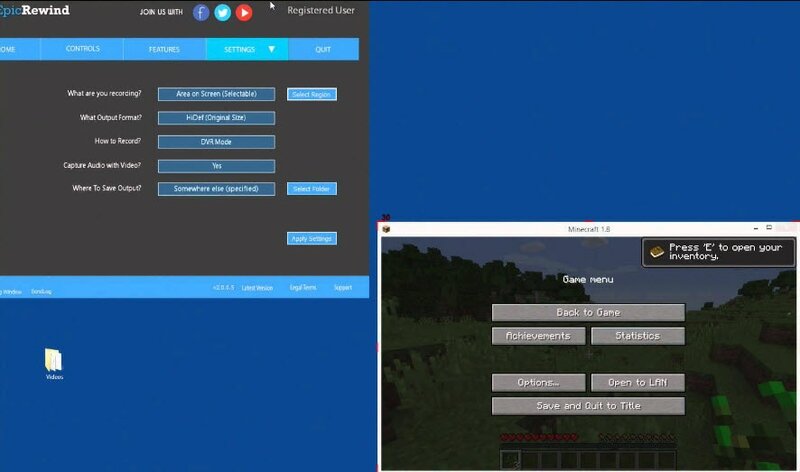 You can also record a video game that utilizes the Direct X or OpenGL technology and share on YouTube with a single click. The size of the window can also be adjusted according to your need. This software is developed recently introducing a unique feature i.e. RAM Rolling Buffer mode. 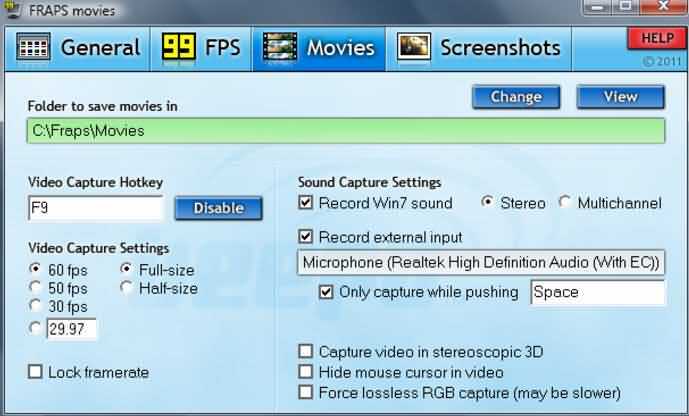 It enables the user to replay the recording instantly. The buffer contents can also be saved by pressing hotkey. You can conveniently capture screenshot and video from browser games or flash games. Video Output Format and Codec can be configured with great ease. Videos are not encoded all the time. It cannot be run on windows operating system. It is very simple and light recorder. This software compresses the recorded files in real time mode i.e. you are able to record screen activity even if there is less space in your storage drive. The videos can be shared over any social networking website. The audio files can be saved separately. Price: 15 day free trial otherwise it costs $34.95. It is one of the most famous game screen recorders having superb features. The average performance rate can also be measured by using this recorder. You can also save these statistics in a different file. It is also very light software similar to D3DGear. It can be used as a benchmark tool. 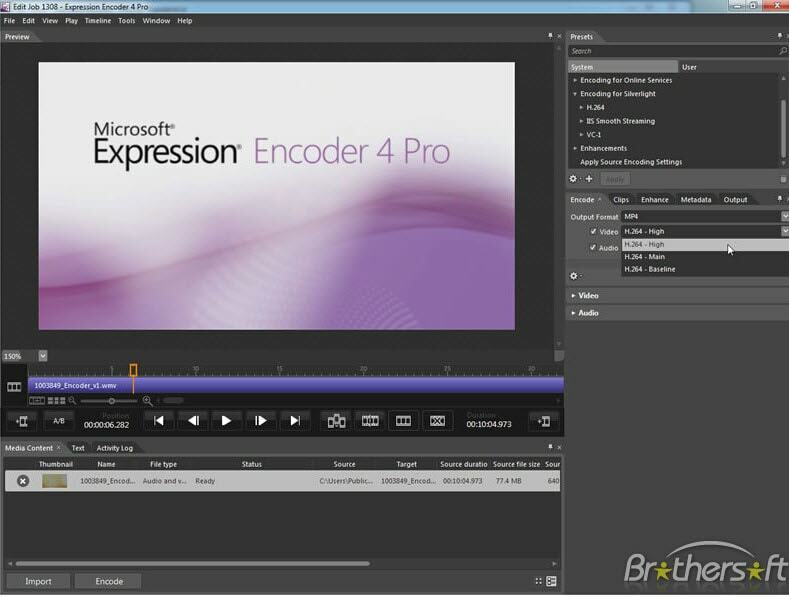 It is an advanced version of Microsoft screen encoder 3. It has wonderful graphics and live IIS (Internet Information Services) smooth streaming option. The Windows Media video as well as audio files can be produced with the help of this software. This game recorder is an ideal choice for making commercial presentations. This software allows its users to capture video from the selected region and upload it directly on YouTube or any other social media. Price: It ranges between $29.95 and $199.95 for yearly plan. You will also get storage memory space up to 2TB with business plan. This screen software is specially designed for saving time of the users. It also increases the recording speed and video editing capabilities. You can also add text and watermark to the videos. Videos are uploaded on YouTube in a fast manner. 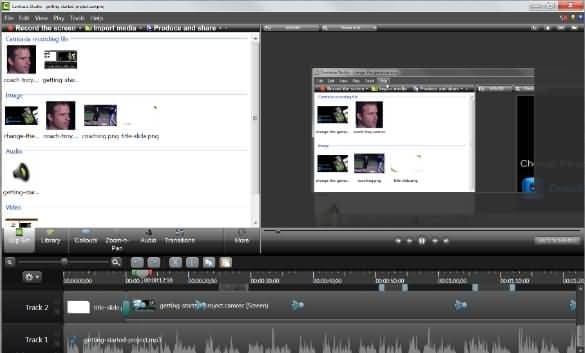 It provides computer speech for narrative purposes. It is glitch and leggy. There are many people who do not have any knowledge regarding game capture software. 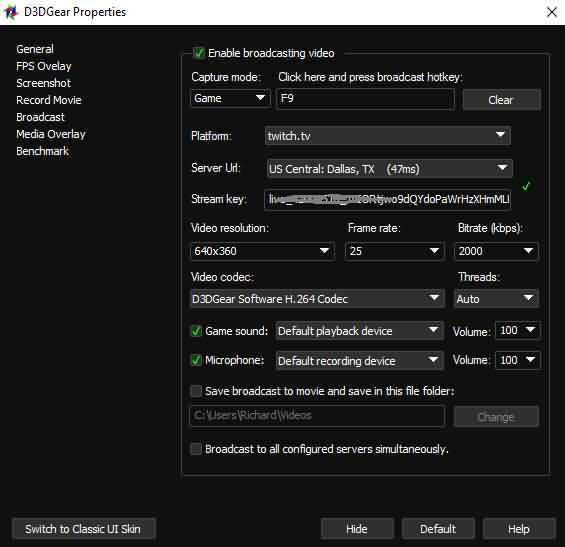 You must look for the following things before choosing a game screen recorder. 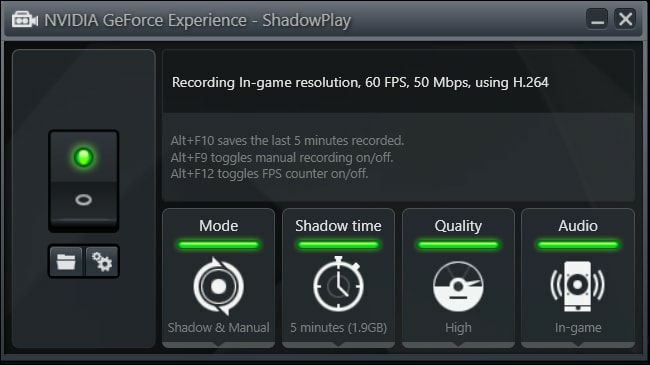 In addition to this, some game recorders also affects your in-game fps (Frame per second). You should also check whether it is compatible with large-sized files or not. The quality of video also depends upon the file size. The larger is file size, the higher is video quality. However, you can face problem while uploading huge size videos as online content distributors hardly support such files. So you must compress your video before sharing anywhere. There are also some recorders which provide a direct link to social networking sites. Thus you should consider these factors also before purchasing recording software. You can easily run this recorder on your computer if it is updated and has 8GB of RAM. PC should also have two storage drives so as to install gaming software on one drive and record videos on another drive. It is also advisable to use computer than laptops for recording screen activities because laptops rarely have two storage drives.